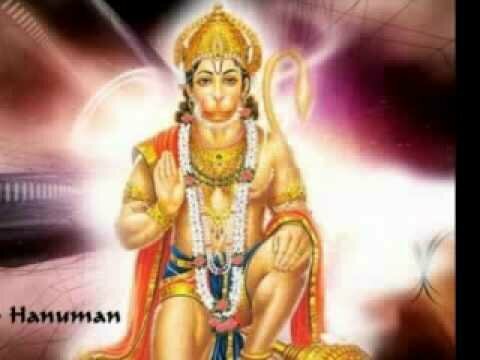 Bhaje Vayuputram (Jai Hanuman Song)Visit our website www.jaihanuman.netand please leave comments. Thanks. Hanuman Chalisa is yet another album from Cyber Village Solutions in the series of its "Devotional 3D animation video albums".